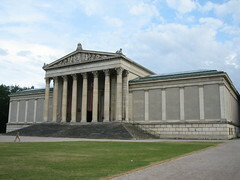 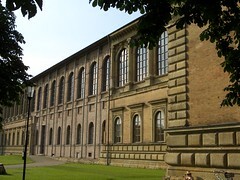 Munich is one of the cultural centers in Germany, and as such its museums do not fail to impress. 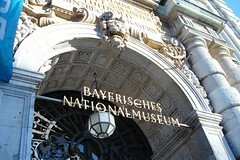 The Deutsches Museum is arguable the biggest and best in the whole country and is certainly worth a visit, while nearby the Bavarian National Museum details the history of the region. 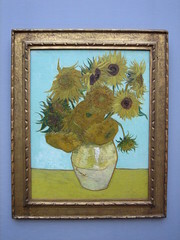 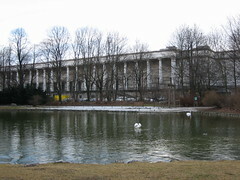 See below for more information about museums in Munich.